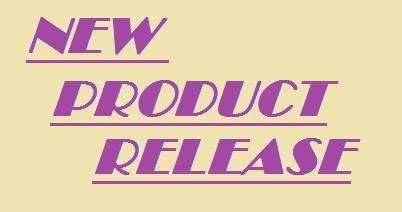 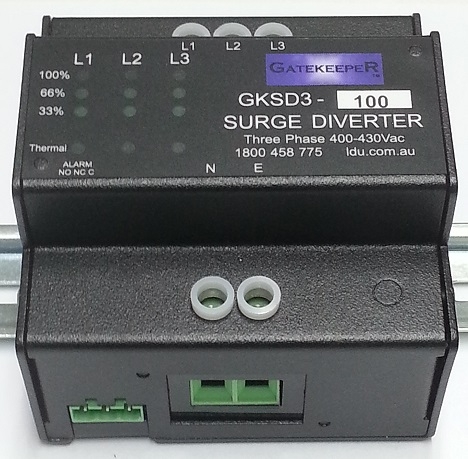 LDU is proud to announce the release the our new 3 phase GATEKEEPER DIN rail mounted surge protection device. 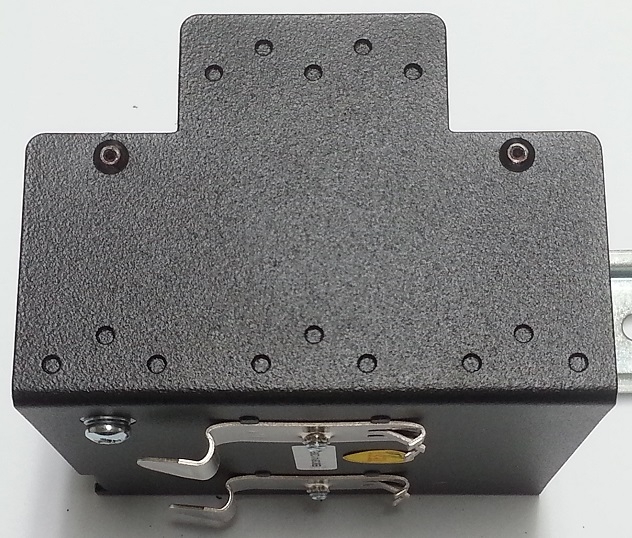 The GKSD3 has been remodelled with a new look in a compact DIN compliant metal enclosure retaining the same level of quality and reliability as the previous version. 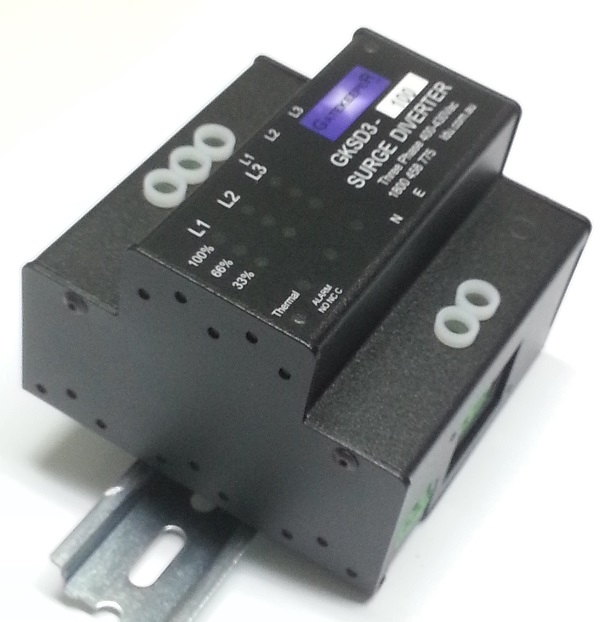 Available in 100 and 150KA sizes the GKSD3 and with LED segmental indication and Alarm contacts as standard. 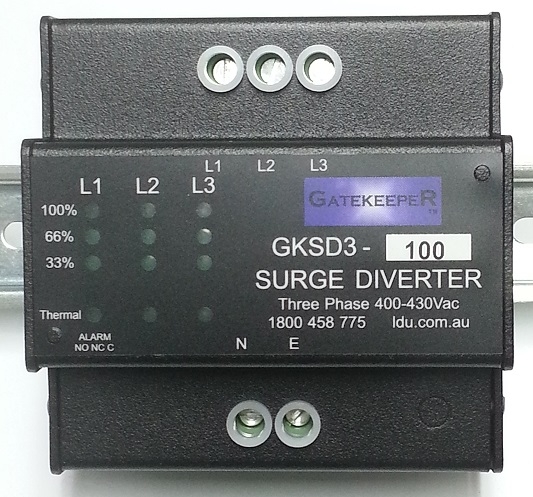 The GKSD3D is our new flagship of the forthcoming product range in Power Surge Protection.